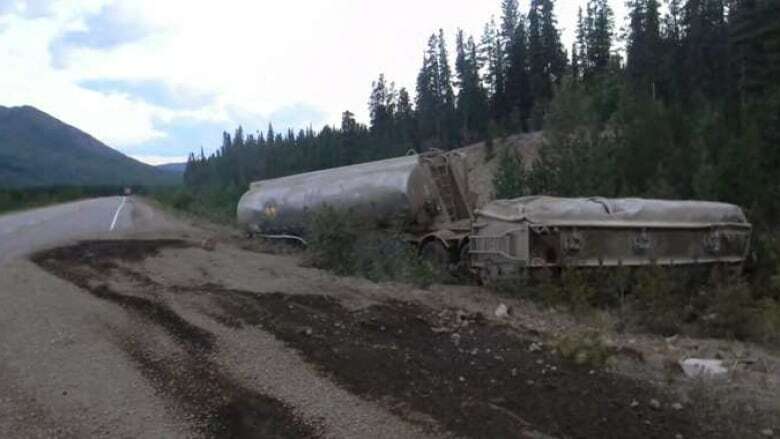 A new map is keeping track of contaminated sites in Yukon. Environmentalists welcome the publication which they call a valuable educational tool. The Yukon government has published a new map that marks contaminated sites throughout the territory. It includes everything from relatively small diesel and aviation fuel spills to immense and ongoing cleanup projects like the Faro mine. A disclaimer states the map isn't perfect. In order to see the map, viewers must click to acknowledge that "the government of Yukon does not warrant or represent in any way that the information is accurate, complete, or can be relied upon for any purpose." Nevertheless, it represents years of work. Vanessa Scharf, an environmental protection analyst with Yukon's Environmental Programs branch says the map is the most complete database the government could assemble. "We're looking at sites from decades and decades, when all we had were paper records," she said. "There was definitely a lot of searching." The map lists about 530 sites in all. Of these sites, 207 are considered "contaminated," while 171 are "remediated." Another 151 are considered "unknown." Scharf says one group that had been asking for such a map are realtors and people involved in land purchases. The map allows zooming to a high level of detail, such as seeing individual lots within the City of Whitehorse. The map also includes what care called Devolution Transfer Agreement Sites which remained a federal responsibility after the territory negotiated devolution in 2003. Scharf said those listings are lacking in information compared to territorial records. "We don't have much information on those other than the location, but people are welcome to contact the federal government," she said. The federal government publishes its own map of contaminated sites and the two maps can't overlap. The federal map includes fewer sites and only lists projects by number, without any information there available even on large projects like the Faro cleanup. 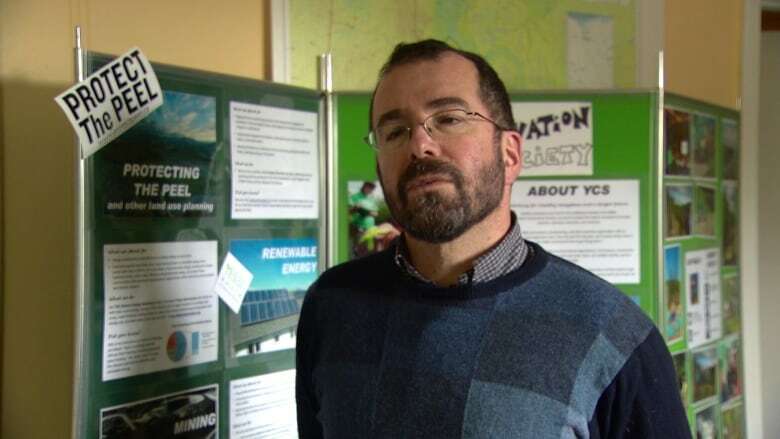 Lewis Rifkind, mining analyst for the Yukon Conservation Society, welcomes the new resource. He says it's a valuable educational tool. "There are dots everywhere in the Yukon," he said, referring to the contaminated sites marked on the map. "We market the Yukon as an unspoiled wilderness, but when you look at maps like this, you know we've done a lot of damage to the land — but we've cleaned up a lot of it, too and that's important." He has a criticism though, saying the scale of different projects isn't illustrated well. Each dot is the same size, whether it's a small fuel spill or a major industrial cleanup. 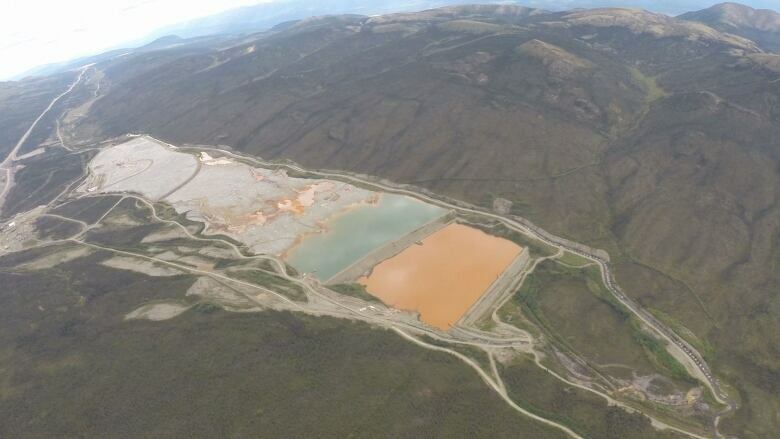 "Some of the big mines like Faro, there is just a little dot and there's no information because it's not a Yukon government responsibility, it's a federal government responsibility," he said. "But it could be argued the Faro mine site is a huge source of contaminants whereas someone's oil tank spill is very small in comparison. So it's a matter of scale," Rifkind said. Environment Yukon encourages readers to contact the government with any information about errors or omissions in the Yukon map.